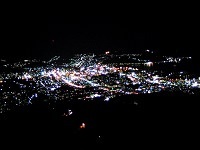 Asahikawa is located almost in the center of Hokkaido, and is the second largest city of the northern island. The city is full of natural splendor, with the magnificent Mt. Daisetsu-zan in the background and 120 rivers flowing through it. 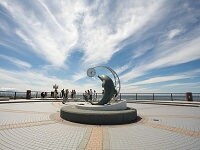 It is also the gateway for tourism to Sounkyo Gorge and the Furano area. 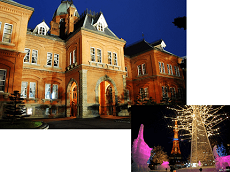 Asahikawa is famous for its crafts and especially renowned for its wood craft and Yukara-ori traditional dyeing and weaving, examples of which can be seen in galleries and museums around the city. Fountains and sculptures dot the shopping park along Heiwa-dori Avenue, the road that leads straight from Asahikawa Station. 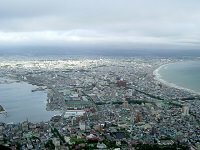 Japan's northernmost Zoo, Asahiyama Zoo is a one of the highlights of the city. The zoo holds numerous native life such as deer and cranes from Hokkaido itself as well as polar bears and giraffes from across the world. Its popularity also lies in the enclosures which allow visitors to observe the animals from various angles such as underwater glass tunnels to observe penguins and glass domes to put the viewer at eye level with the polar bears. Asahikawa has a ramen-noodle area the equal to that found in Sapporo, and its countless ramen-noodle restaurants are always busy. The city is home to Otokoyama sake which is one of Japan's most famous and delicious brands of the Japanese alcoholic beverage. 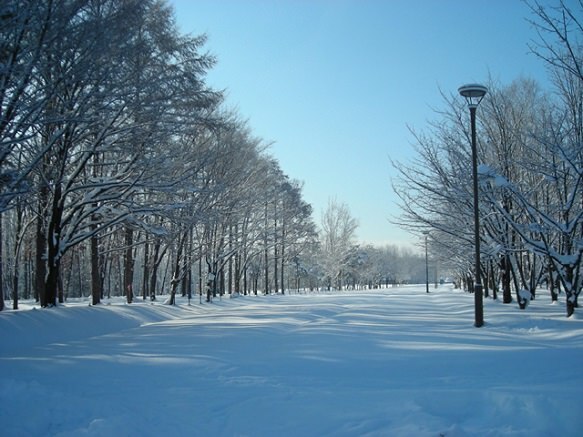 Asahikawa has the coldest recorded temperature in Japanese history at -41 C which gives you some clue as the quality of the winter sports available in the area. Experience this culturally rich and scenic city through a custom/private Japan tour.